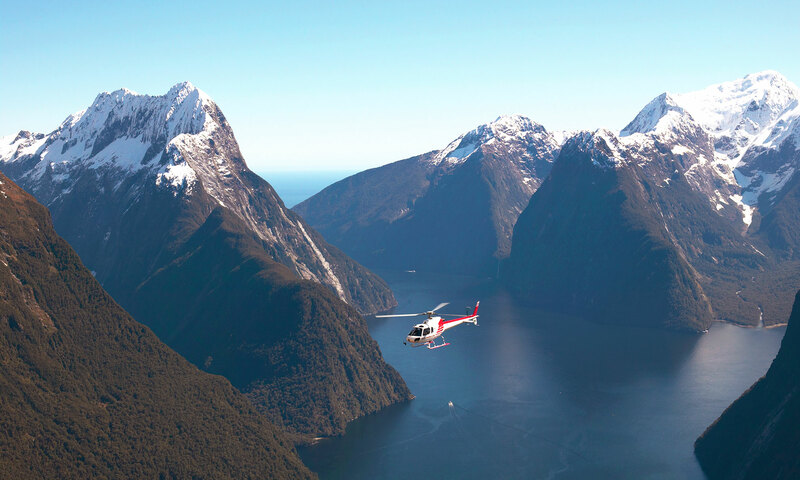 Milford Sound flights are the best way to reach this isolated gem. Situated on the West Coast of the South Island of New Zealand, it is a world renowned area of extraordinary beauty. 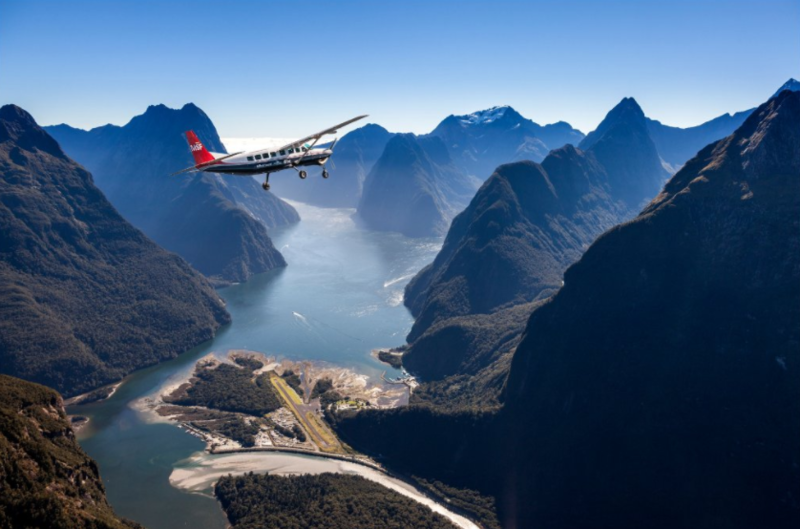 Milford Sound is actually named incorrectly, it actually is a true ford, which measures 12 km long and is up to 320 meters deep. The ford receives an average yearly rainfall of approximately 7.5m (300 inches) because it is situated on one of the world’s most formidable coastlines, which is subject to rapidly changing weather conditions. The weather is famous for its ability to deteriorate or improve within a very short period of time. 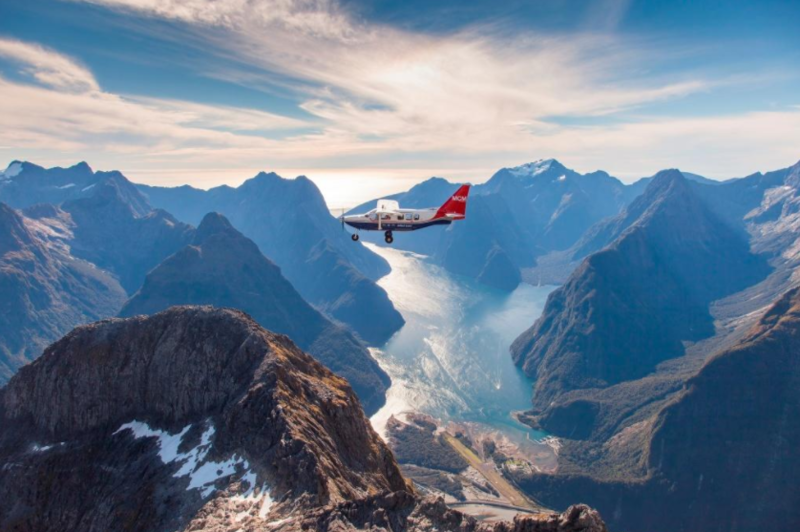 These dramatic weather patterns result in some of nature’s most amazing scenery transformations, especially when viewed from one of our Milford Sound scenic flights. At any time on the fords visitors may see our New Zealand Fur Seals, Bottlenose Dolphins, penguins, and other New Zealand native wildlife.